It’s not always easy being home on time to feed your pet and you definitely don’t want to feel guilty about feeding that poor thing way too late. 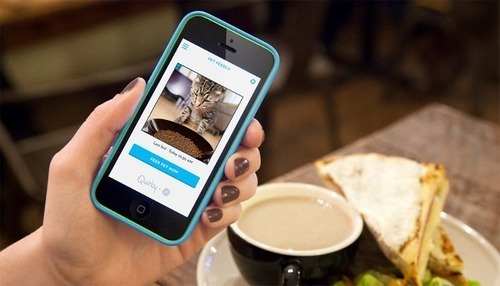 With Feedo, you can need make sure your pet always has food, no matter where you are. 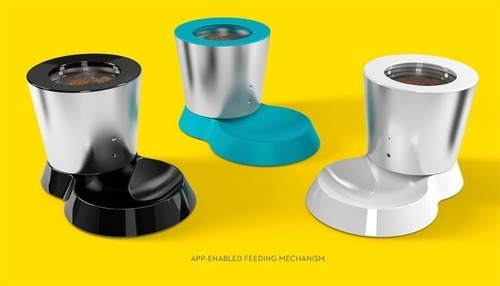 Feedo is a special feeder that’s linked to a mobile app for your smartphone. Just fill the canister as you normally would and through the app you can easily choose whenever you want to feed your pet! For more information about Feedo, click here.